Former President Mohamed Nasheed has stated that the Maldives would maintain ties with China despite the existence of 'India-first policy'. Nasheed, who has been very vocal in criticizing China's policies and the relationship between Maldives and China, told 'The Print' news of India that although the Maldives continues to follow an 'India-first policy', Maldives would establish and maintain close ties with all countries, including China. “The government wants to have friendly relations with all countries, including China,” Nasheed told The Print in an email interview. The Maldives-India relationship had been strained during former president Abdulla Yameen Abdul Gayyoom's rule, with the government strengthening ties with China. During the time, China carried out several large investment projects in the Maldives. 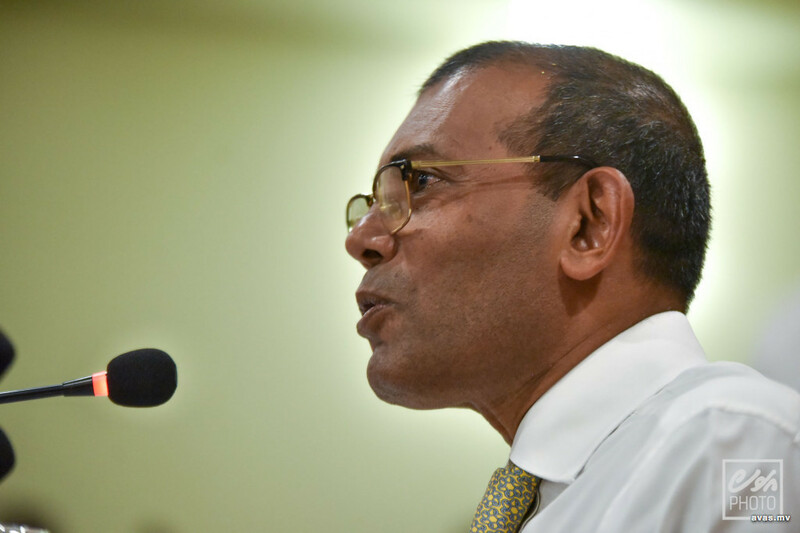 Nasheed said President Ibrahim Mohamed Solih's government will be reviewing the development projects handed over to China, as it is likely that some of the deals between the two countries may be linked to corruption. "The government should be given the opportunity to review the projects awarded to China. When this probe is concluded, we will have a clear image", said Nasheed.